Should You Get a CELTA or a TEFL Certificate? If you're considering getting a certificate to start teaching English to Speakers of Other Languages (ESOL), you've probably come across the TEFL vs. CELTA debate. Which certification is better? Which courses are better? 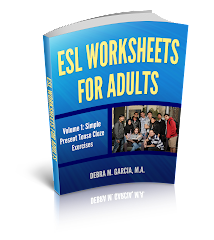 Which prepare you to teach adults ESL/EFL and which prepare you to teach children? Which certificate do employers prefer? Unfortunately, the answers to these questions take a lot of research and then most of the answers you find are subjective. If you ask someone with a CELTA, they're likely to say CELTA is better. If you ask someone with a TEFL certificate, they're likely to say TEFL is better. This is, of course, also dependent upon the student teacher's particular experiences at their particular TESOL certification course. When potential EFL/ESL teachers write and ask me which I recommend, I cannot give a strong recommendation about which is best. (I can recommend my particular program, as I feel it did everything it promised and more.) I can only suggest factors to consider when making the TEFL or CELTA decision. 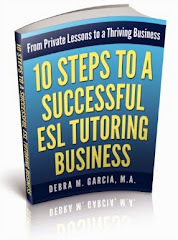 You can read more about what to consider on my main website TEFL or CELTA page. The one thing I strongly recommend is that after you've done your research, bite the bullet and just do choose a certificate and choose a course. Don't let the "paralysis by analysis" bug keep you from moving forward.